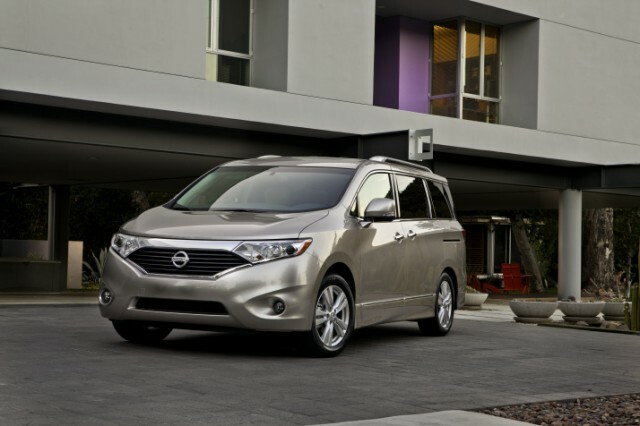 Nissan North America has issued two unrelated recalls -- one for 2011-2012 models of the Nissan Quest, the other for 2003-2005 models of the Infiniti Q45. 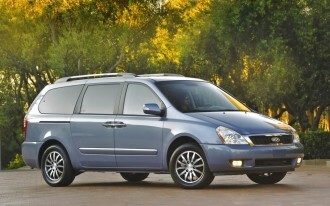 We'll start with the Nissan Quest recall. 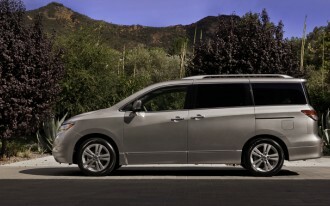 According to a bulletin from the National Highway Traffic Safety Administration, Quest minivans manufactured between July 29, 2010 and February 21, 2012 may suffer from faulty software associated with the fuel pump control module. As a result, that module may pump an insufficient amount of fuel to the engine in certain situations -- namely, when the gas tank is less than 1/4 full and when the vehicle is idling or travelling slowly on a decline. 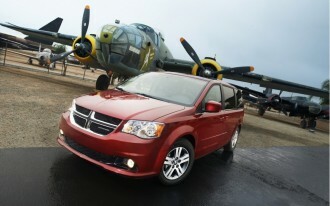 If that happens, the engine may stall, increasing the risk of an accident. All told, some 23,531 vehicles are affected by this recall. Nissan says that it will send out notices of the recall by the middle of this month. At that time, owners will be able to take their Quests to a Nissan dealer, who will reprogram the fuel pump control module free of charge. The recall for the 2003-2005 Infiniti Q45, on the other hand, is due to a faulty wiring connector associated with the seat-mounted airbag. The NHTSA bulletin explains that the connector may "experience increased electrical resistance", which could prevent the side airbags from deploying in the event of an accident. Curiously, the NHTSA doesn't provide an estimate of the number of vehicles affected by this recall. However, Nissan says that it will send out notices of the recall by next Monday, March 12. At that time, owners will be able to take vehicles to their local dealers, who will modify the wiring connector, free of charge. If you own one of the vehicles associated with these two recalls, we encourage you to call Nissan Customer Service at 800-647-7261. Alternately, you can contact the NHTSA at 888-327-4236 and ask about recall campaign #12V076000 (for the Nissan Quest) or campaign #12V079000 (for the Infiniti Q45).